To Watermark or not to Watermark, that is the question? I do not place watermarks on my landscape and gallery images here on EverydayHDR. I am not worried about my internet sized pictures getting stolen. If a perpetrator were to steal a 100 kilobyte image from me they would not be able to get a good print from it or even a good desktop background without it being pixelated. Therefore, I do not care to watermark my images here. I am not a fan of watermarking because I feel it distracts from the photo. A small watermark on the corner of a photo is not bad, but sometimes I see people try to incorporate them into the image, while clever, it is a huge distraction! It takes away from the look and feel of the image and any good photo thief can always use the clone stamp tool or healing brush to get rid of it. I have scanned portfolios that are littered with watermarks in odd places and by the third or fourth photo, I stop looking! I do see a lot of value in watermarking for social media purposes, however. 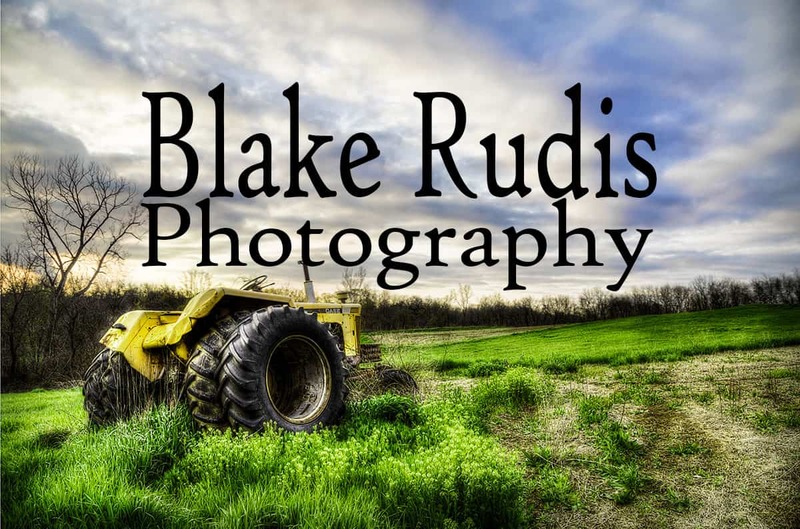 When you give your pictures to your clients to share on social media sites, it is a great idea to add a watermark… I take that back… it is a necessity to add a classy watermark! This lets others know who that awesome photographer was that took their friends pictures and if they live in your local area, you can bet you will get a call for their next event. Today’s video tutorial will answer the 2 questions you have in your head right now (I have ESPN….I mean ESP). How do I save my images for the web to ensure they are small enough to not get stolen, but still look great? How do I make a classy watermark without distracting from the photo? You may have to look closely to see the watermark in the after image, it is in the lower right hand corner! I inconspicuously watermark, for branding purposes,only those web optimized images I share. Lightroom makes it super simple to move it, change the color and opacity so it doesn’t interfere with the visual experience (too much). Like you, if there are big hairy watermarks in the center of the image, I’m gone. Perfect! Very nice, and classy looking watermark Blake. The “save for the web” feature always gave me a fuss, however now I know where I was going wrong (constrain proportions and resolution). Thank you, as always, for helping us out with image editing and photography. Saving for the web can be confusing at first. It is all about constraining the proportions, let Photoshop do the math for you! Thanks for the feedback as usual! Have a great weekend! Very nice! Thank you for the heads up. I will have to look into that.